My desk chair and I are currently in an argument. Its squeaky wheels and my bouncing knee fight for attention. I sit on the floor, my emails stack up. I rock in my chair, my back screams. I peek out the window, my mind races off elsewhere. Problem: I’m not good at sitting still. Luckily there’s a cure: ROADTRIP! For the next two and half weeks, I’m hitting the road and saying goodbye to Portland and that four-legged beast. Stretching my two (that have been way under-used this winter), I’ll make my way through Utah’s National Parks and the Grand Canyon and then play in the powder in Park City, Utah. After I get in my fill of hiking and red rocks, I’ll head to Park City with my friend Sarah for three days of fun in the snow thanks to Visit Park City. I’ll ski, snowshoe and take in the Olympic Park – and maybe even soak my sure-to-be sore feet in a hot Jacuzzi! For more Park City inspiration, follow my stay with the hashtag #VisitParkCity. While I’m out and about, join the trip on Twitter and Instagram (@KelseyIvey) with the hashtag #EvergreenInUtah. I’ll also be blogging along the way, so look for photos and trip reports every few days. While you’re at it, why don’t you just break up with your desk chair too for a much deserved vacation! Don’t worry it will still be right there when you get back. 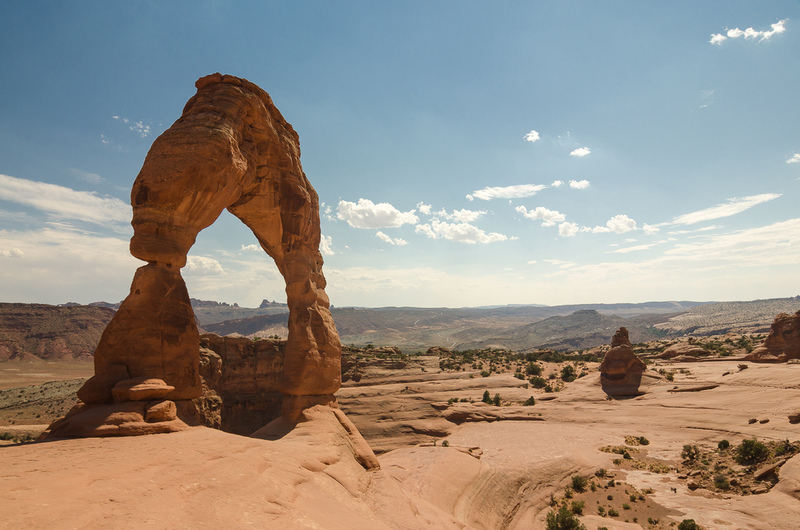 Have you ever visited Utah? What is your favorite spot? Live here, love it. If you can, go a little further south to the Monument Valley area. Also Bryce Canyon and canyon lands are my favorites national parks. San Rafael is BLM land with scenery and solitude that can’t be beat! Park city is cool, but i love Brighton ski resort( as a local). Next Next post: Ancient Arches, Oh-My!